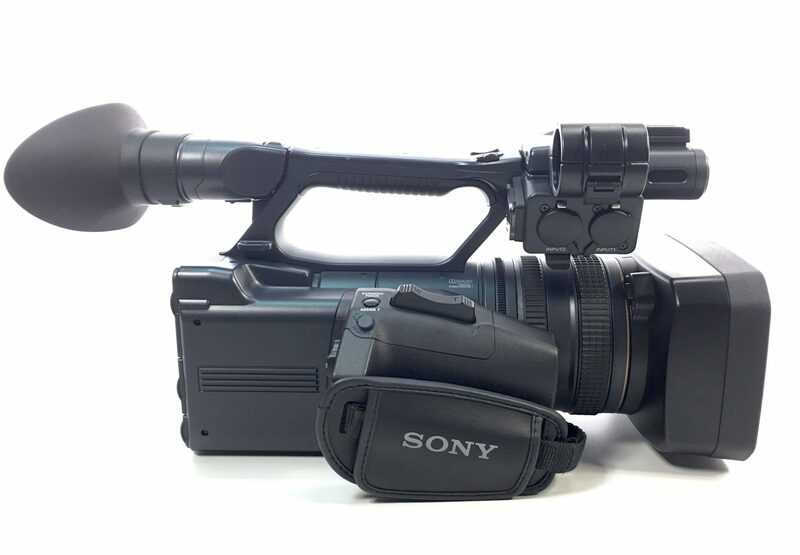 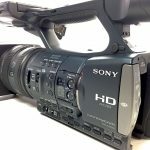 Fully refurbished Sony HDR-AX2000 camcorder for sale. 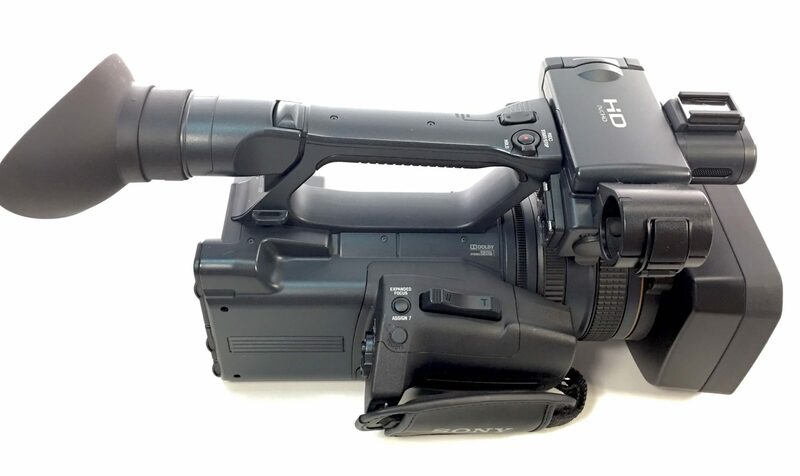 Pictures are of actual camcorder that you are purchasing. 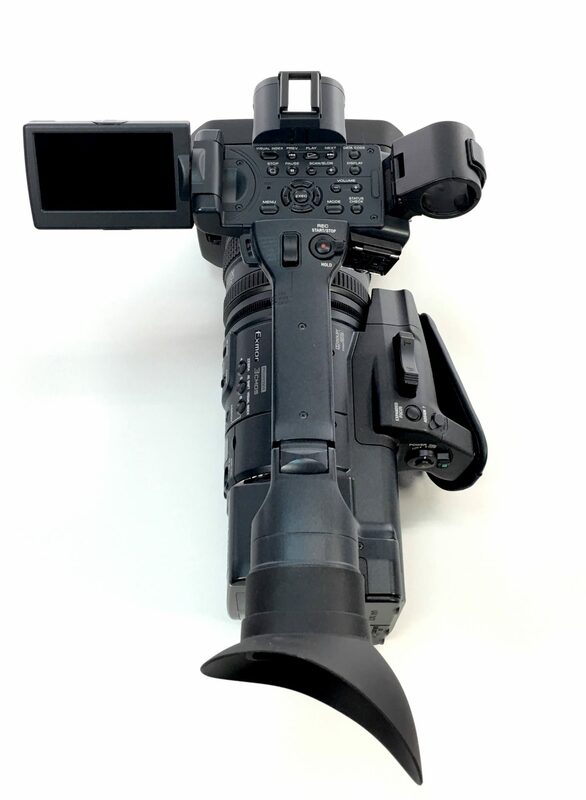 Camcorder is fully tested and works perfectly. 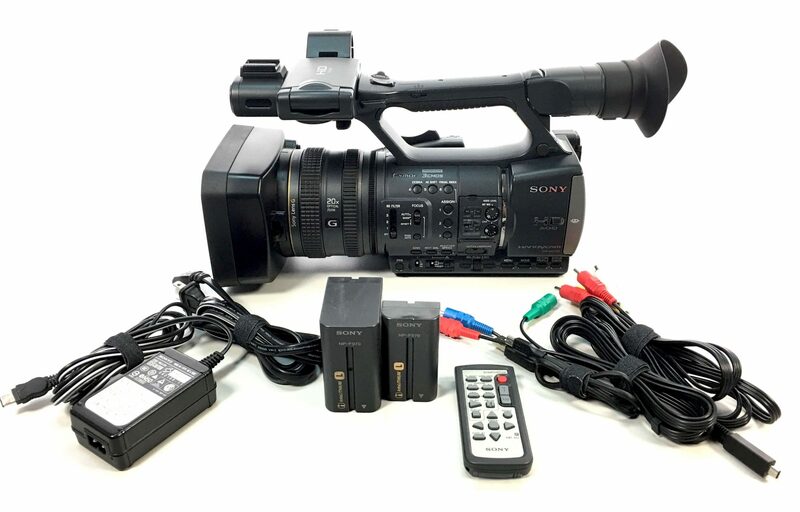 Camcorder includes a full six month guarantee. 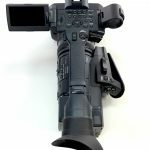 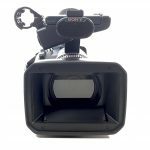 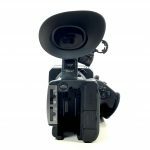 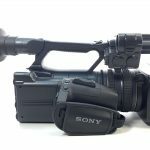 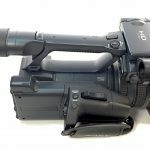 Are you having a problem with your Sony AX2000 camcorder? 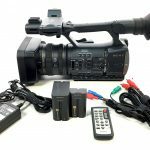 We find many customers looking to purchase a new camcorder, when their camcorder is not working right. 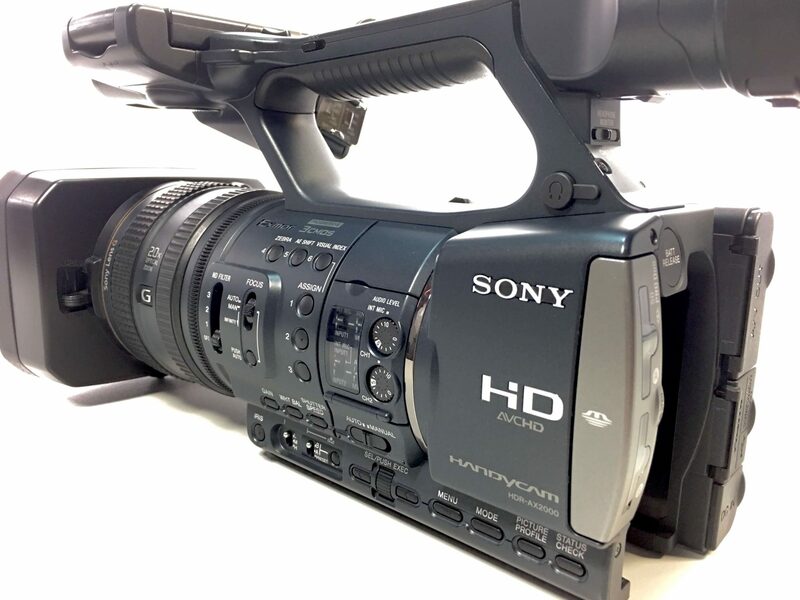 We offer expert Sony HDR-AX2000 repair. 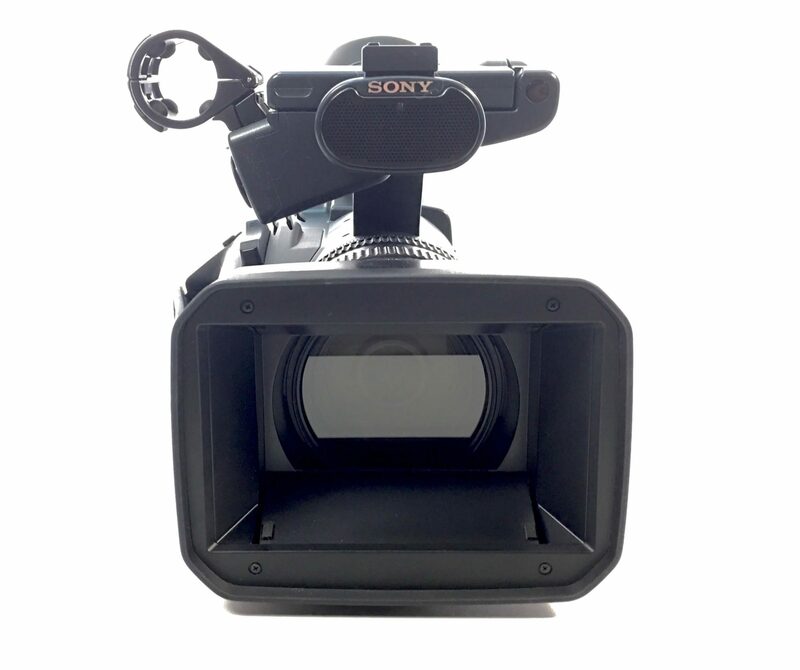 We would be happy to talk with you and answer any of your questions. Call and speak to a repair tech 888-283-2228.